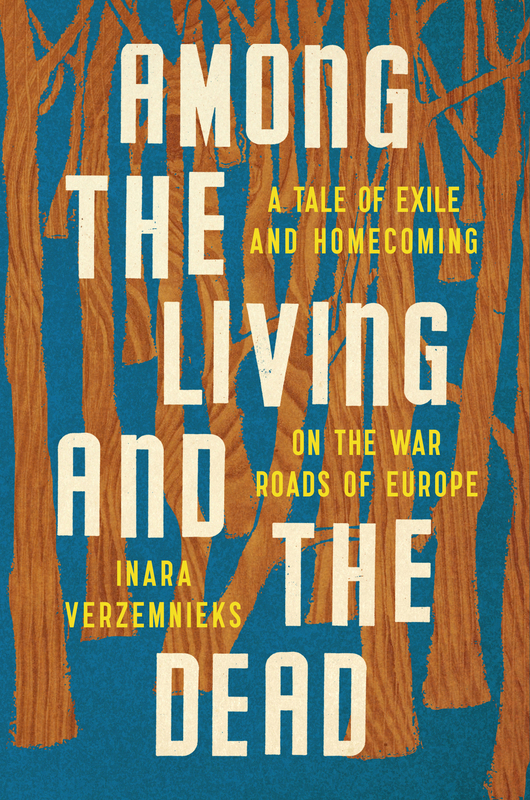 Join local author Inara Verzemnieks on Saturday, November 4th, 10:30 am – 11:30 am, as she talks about her new book. “Among the Living and the Dead”. Verzemnieks was raised in Tacoma yet steeped in stories of her grandmother’s life in early 20th century Latvia. Her book is part memoir, part history and a beautifully written story of one family’s journey for reconciliation and identity.